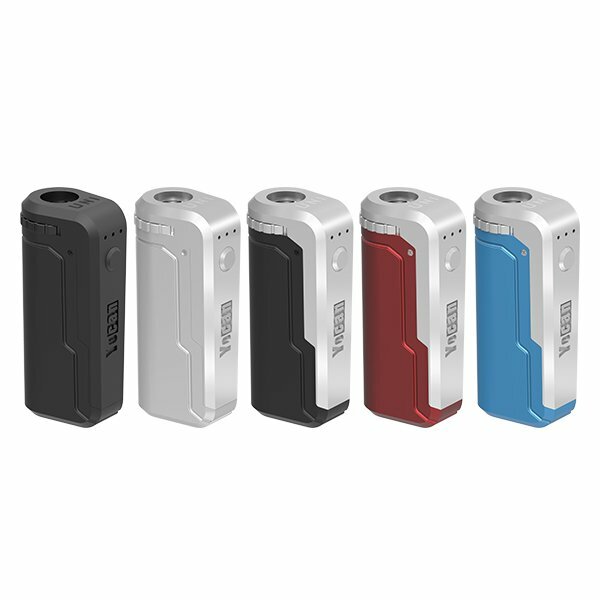 After Yocan Hive and Yocan Hive 2.0, we have a new box mod again, the Yocan Flick. It looks like a zippo lighter,it’s also designed for vaping Juice and Concentrate. 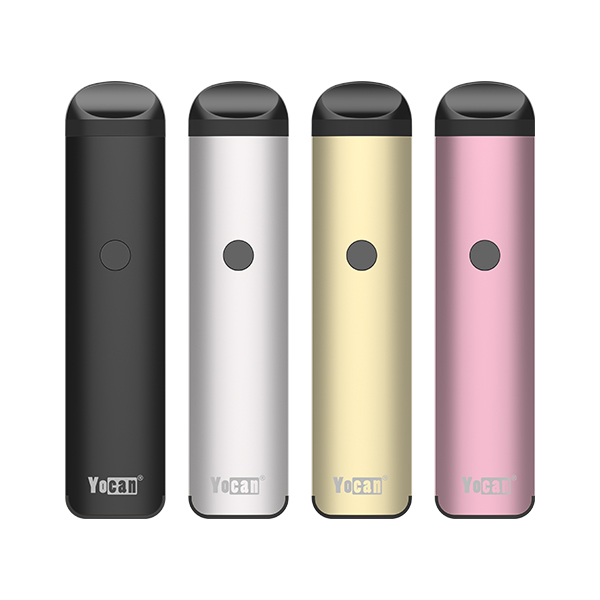 Here share some detail features of the Yocan Flick. As you know, Yocan Flick is a powerful 2-in-1 device focusing on simplicity,discreetness and convenience for vaping Juice and Concentrate. Offering up great flavor and crystal smooth texture,the simple,yet elegant. The juice atomizer is a top fill unit with No-leakage design. Provide premium method for vaporizing your favorite juice. The concentrate atomizer is with the quartz coil,which provide with the purest experience and guarantee a crystal clean essence. The Flick is a special version box mod kit that fits for juice and concentrate with juice atomizer and concentrate atomizer included. 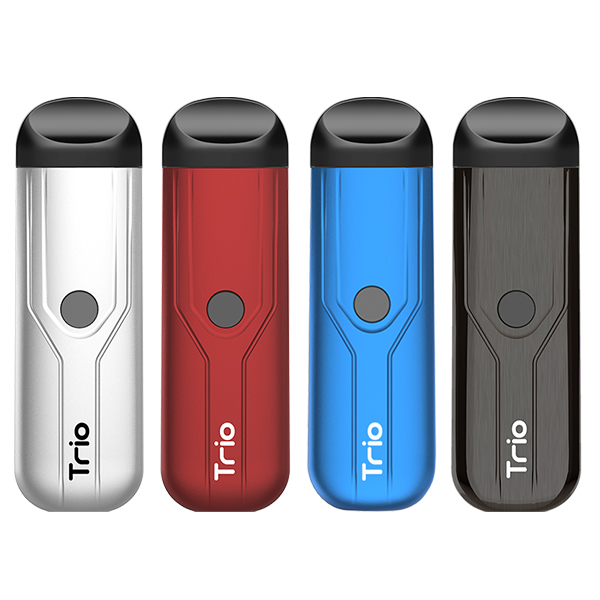 Same as the Hive and Hive 2.0,the Flick atomizer is also smartly inserted and locked in the box by a magnetic connector,which is remarkably easy to use and carry. Different from the Hive and Hive 2.0,the Flick add a Top lid,that makes it classic but morden,like a zippo lighter. Other features are same as the Yocan Hive. Such as window show oil level,USB charging,Compact & Portable. This entry was posted in News and tagged Flick, Yocan, Yocan Flick, Yocan Flick box mod.